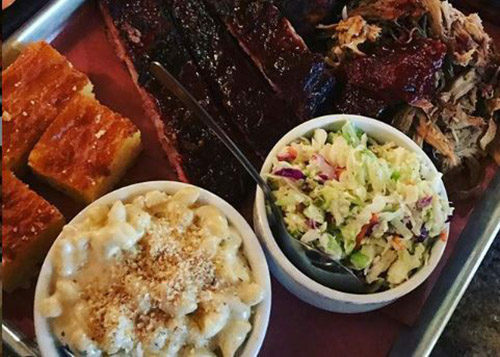 The Lancaster Smokehouse in Kitchener has been featured on two of Ontario Culinary Tourism’s “Best Of” lists. Lancaster is featured on the “Favorite Mac ‘N Cheese in Ontario” list, as well as the “Best Things We Ate in Ontario in 2018” list. Read on to see why these dishes had Ontario Culinary Tourism saying they’d be back for more!